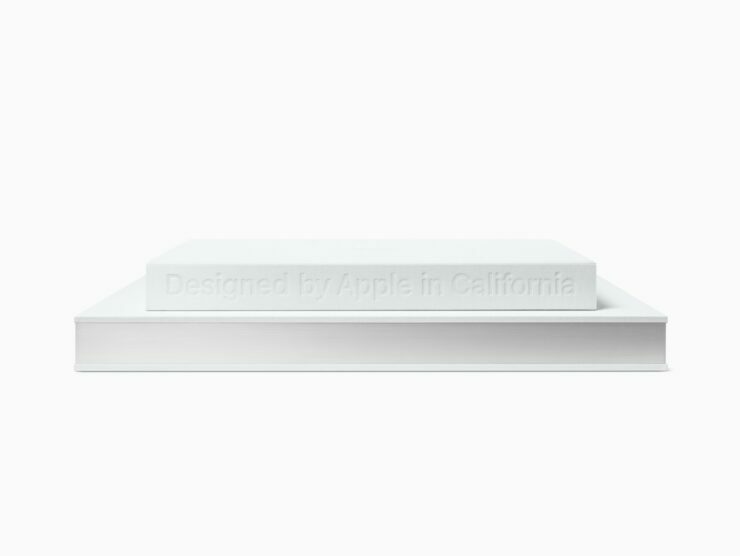 Apple has announced a new hardbound book called ‘Designed by Apple in California.’ The book covers 20 years of product design which Apple has mustered up. When you think of Apple, you don’t think books or magazines. You think about iPhone, iPad, the Mac, Apple Watch. Products we have become accustomed to over time. 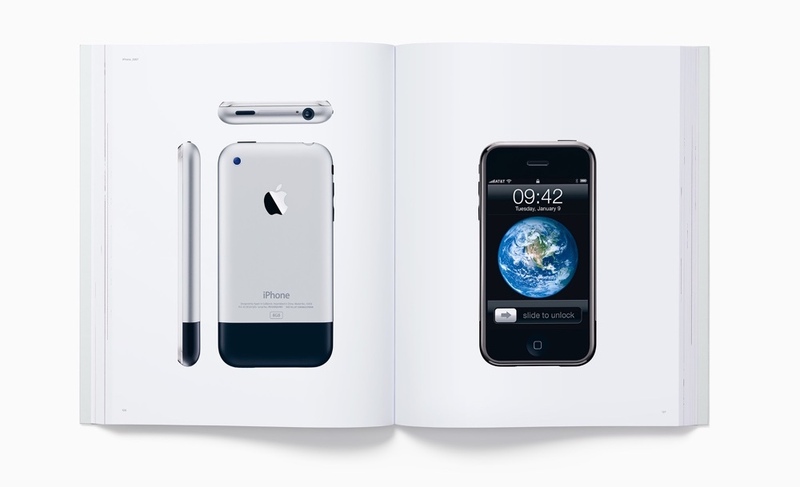 But for a change, the company has released a new product which happens to be a hardbound book called ‘Designed by Apple in California.’ The book features 450 photos of past and recent Apple products, showcasing the design evolution over time. Rather than just showcasing just the products themselves, the photos outline the design process too, giving readers a look inside what goes into making these products that we love and use on a day to day basis. Apple today announced the release of a new hardbound book chronicling 20 years of Apple’s design, expressed through 450 photographs of past and current Apple products. 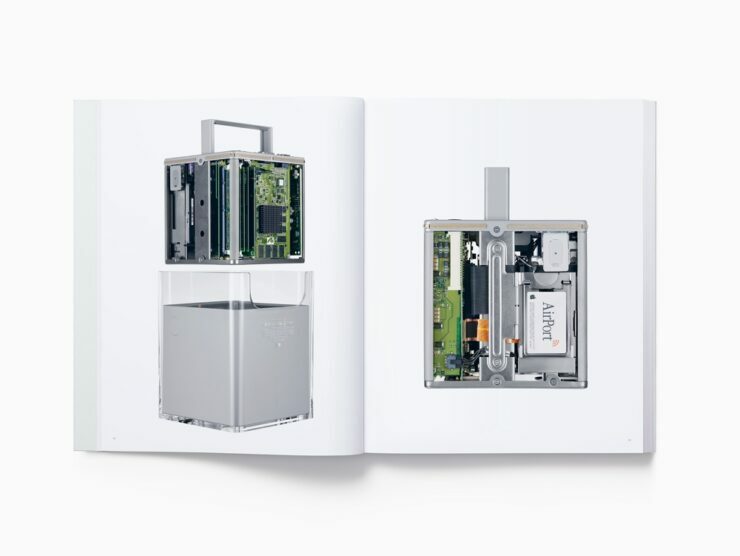 “Designed by Apple in California,” which covers products from 1998’s iMac to 2015’s Apple Pencil, also documents the materials and techniques used by Apple’s design team over two decades of innovation. 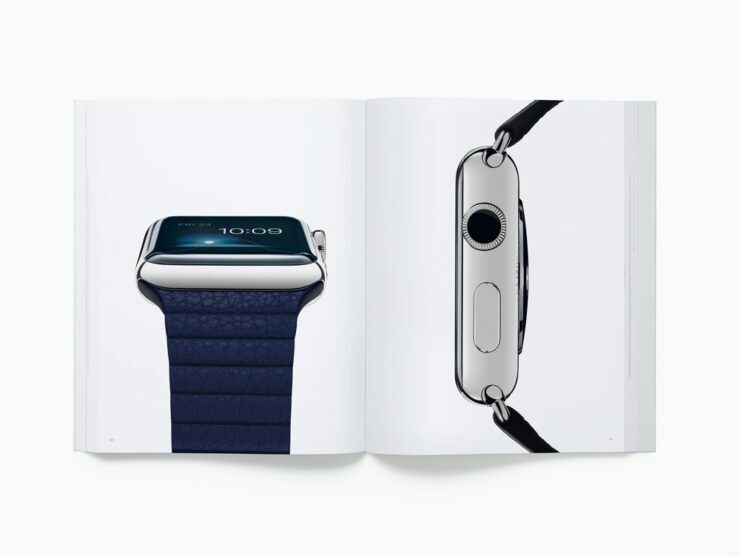 The book is dedicated to the memory of Steve Jobs. While this is a design book, it is not about the design team, the creative process or product development. It is an objective representation of our work that, ironically, describes who we are. It describes how we work, our values, our preoccupations and our goals. We have always hoped to be defined by what we do rather than by what we say. We strive, with varying degrees of success, to define objects that appear effortless. Objects that appear so simple, coherent and inevitable that there could be no rational alternative. The book will be available in two sizes – small and large. If you are looking to pick one up yourself, then you can do so starting tomorrow – November 16 – for a price of $199 and $299 for the small and large versions, respectively. 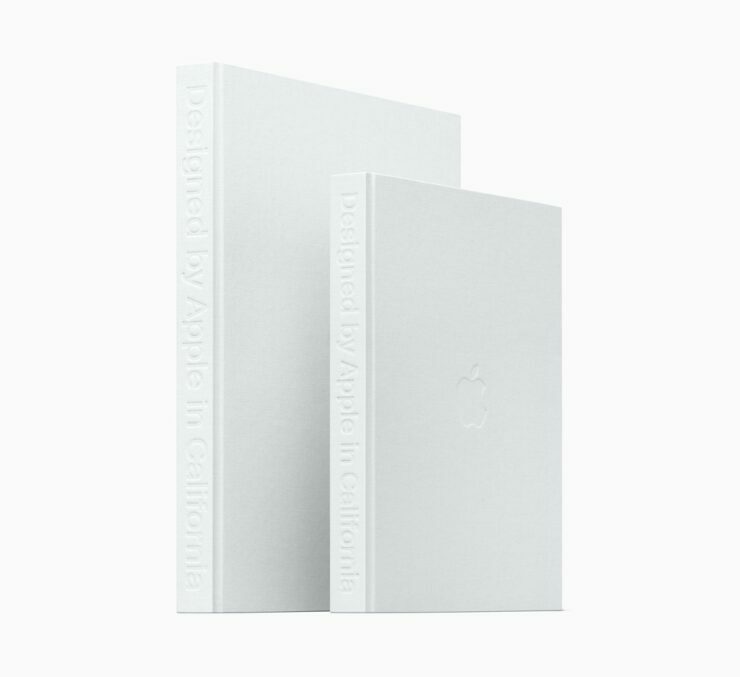 According to Apple, the book will be available in Australia, France, Germany, Hong Kong, Japan, Korea, Taiwan, the UK and the US, and select Apple Stores. Interestingly, the book will be at display in stores so you can get a glimpse of it before parting with your money.